The Foundation Architects: Sit on It! From the beginning of time, humans have sought after a more comfortable chair. Today there are more choices than ever. 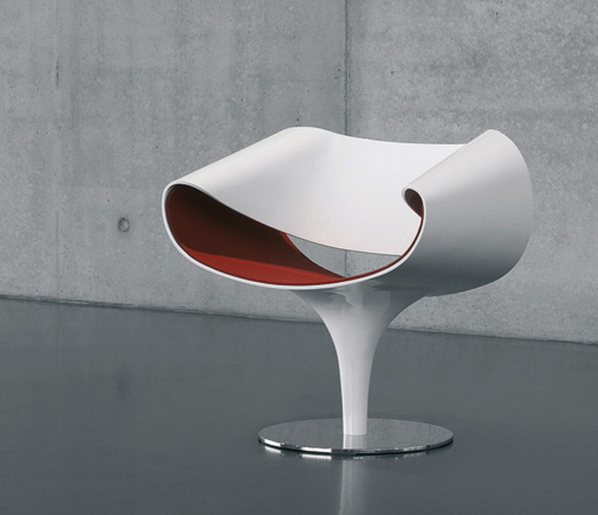 One recently caught our eye: the Perillo chair designed by Martin Bellendat and distributed by Dauphin of North America. It is very modern and formed from one continuous run of material. The seat, arm rest and back take form when you take a seat. The design causes your eyes to loop continuously as you try to fit it into a traditional form. Note to the reader: it's not going to happen. Of course, it is also about where the chair is. Who wouldn't love a chair across from a close friend over lunch. Or a courtside seat (why they are still folding chairs is confounding!) at a playoff basketball game. During a Minnesota winter, we'd all probably take a seat on the beach or poolside instead of the most comfy spot in our home's den. Looking to turn a space in your home or office into something more memorable? Contact us today! 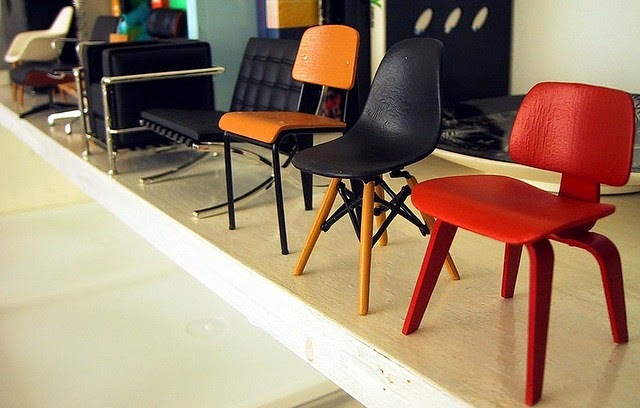 Photo Credit: Miniature Chairs, The Shopping Sherpa. Perillo, Dauphin of North America.